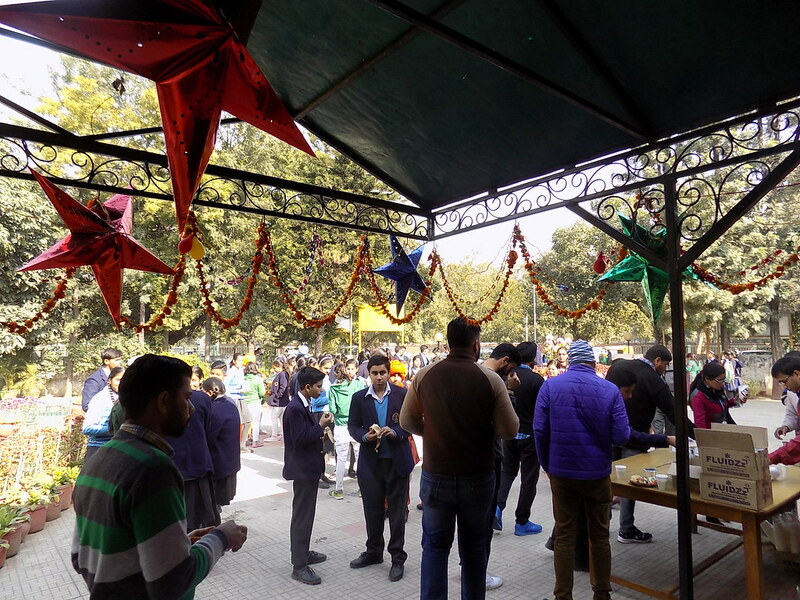 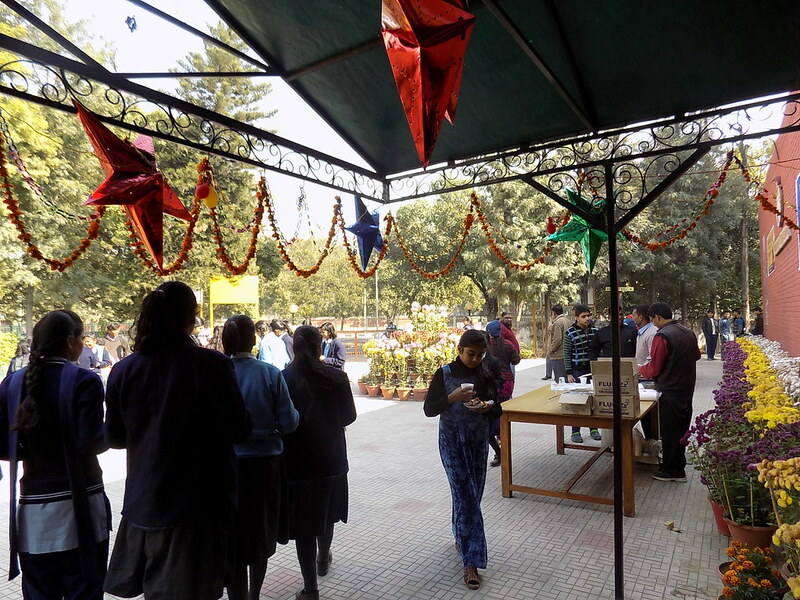 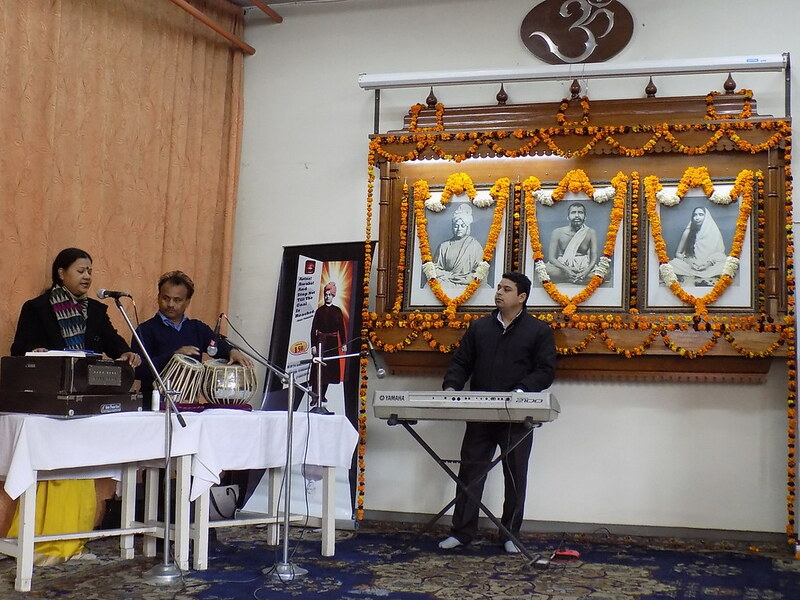 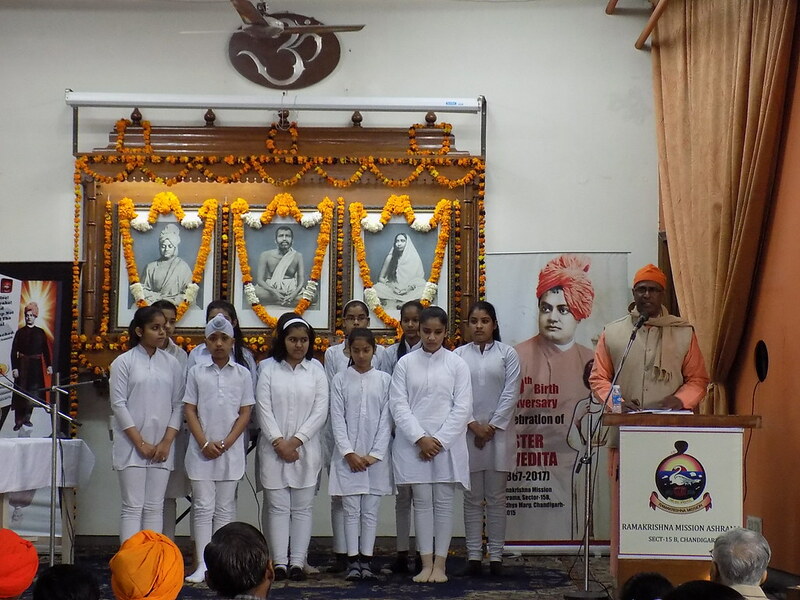 National Youth day was celebrated in our Chandigarh ashram in which about 250 students participated. 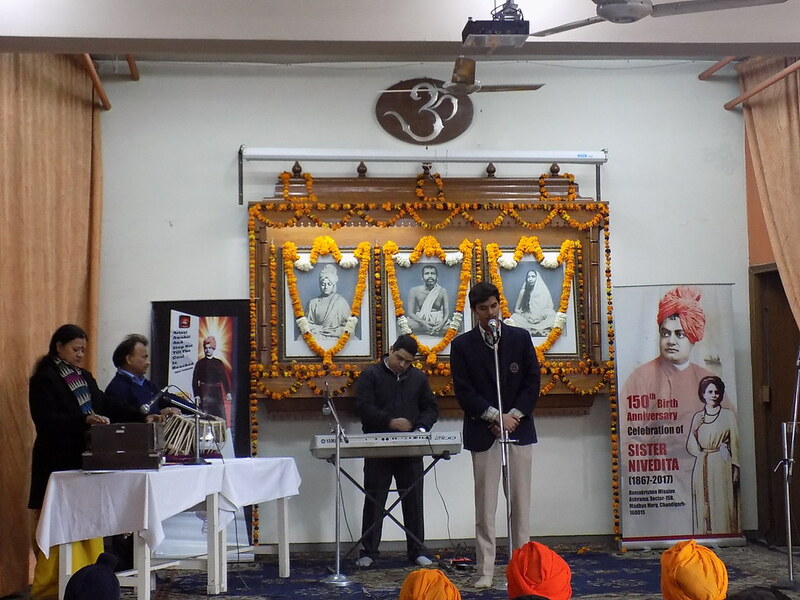 Shri Manmohan Kohli, and Dr H. V. Jindal, both members of our Managing Committee were the President and the Chief Guest respectively. 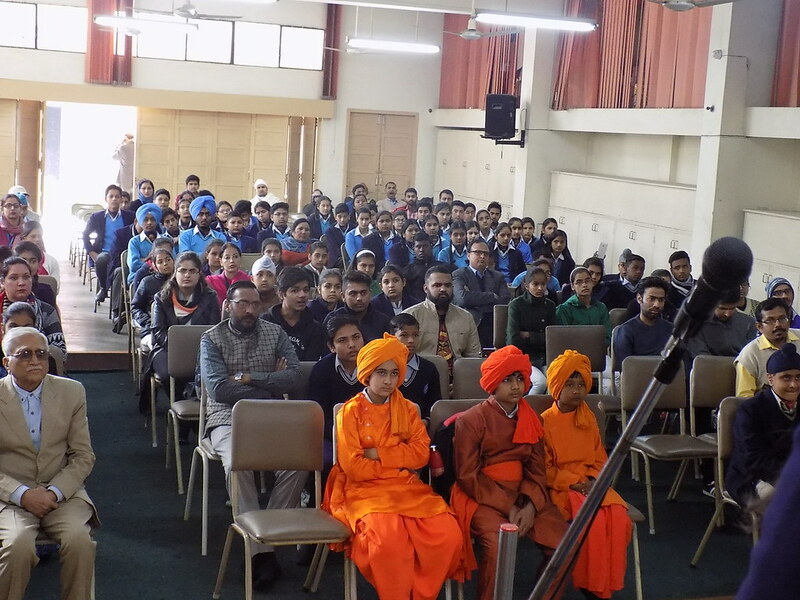 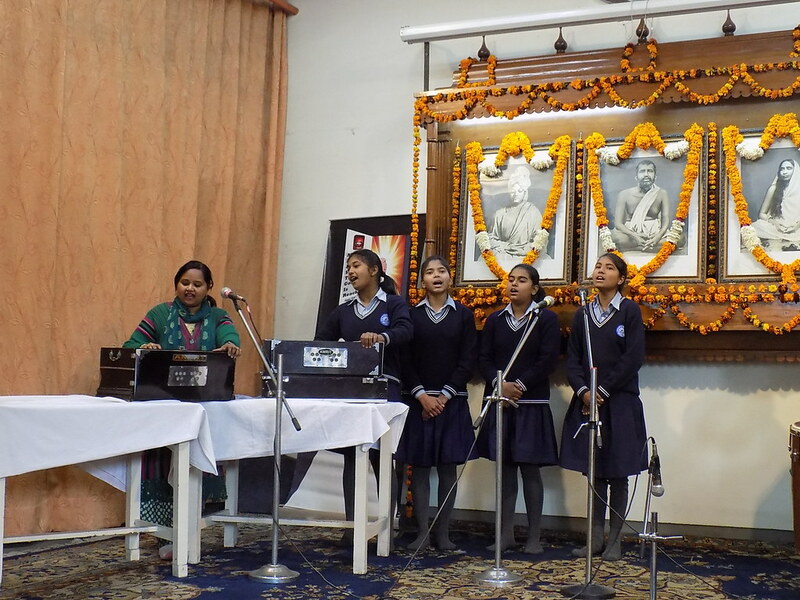 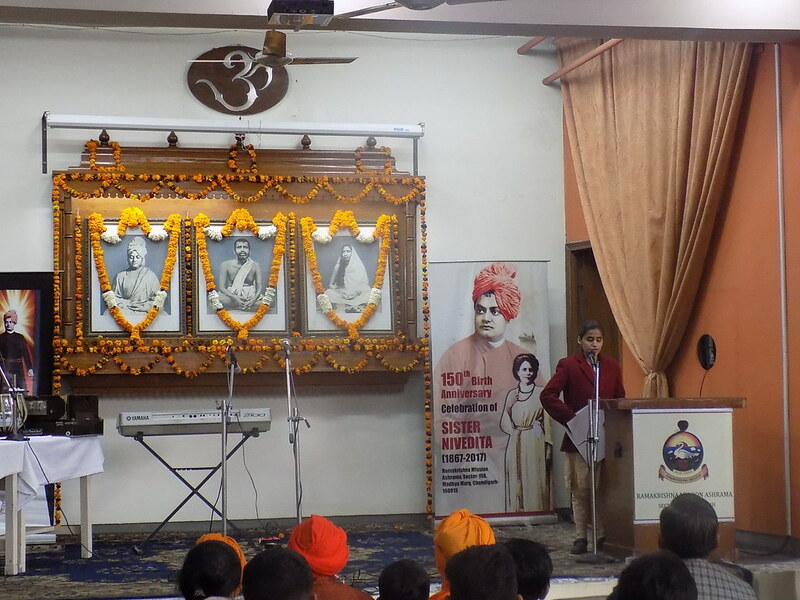 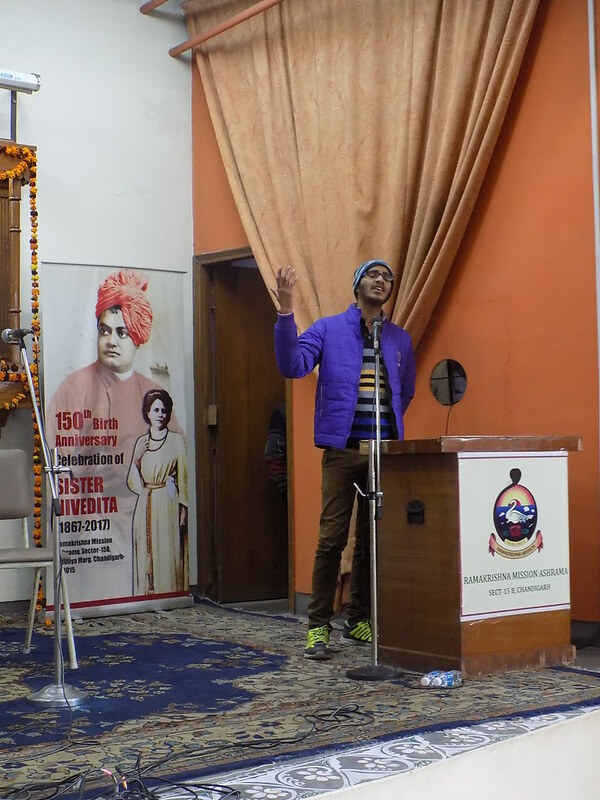 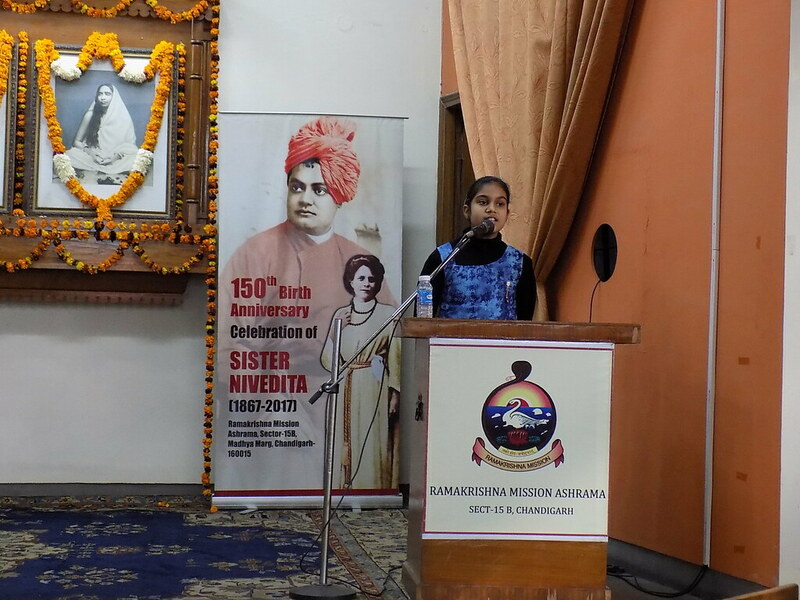 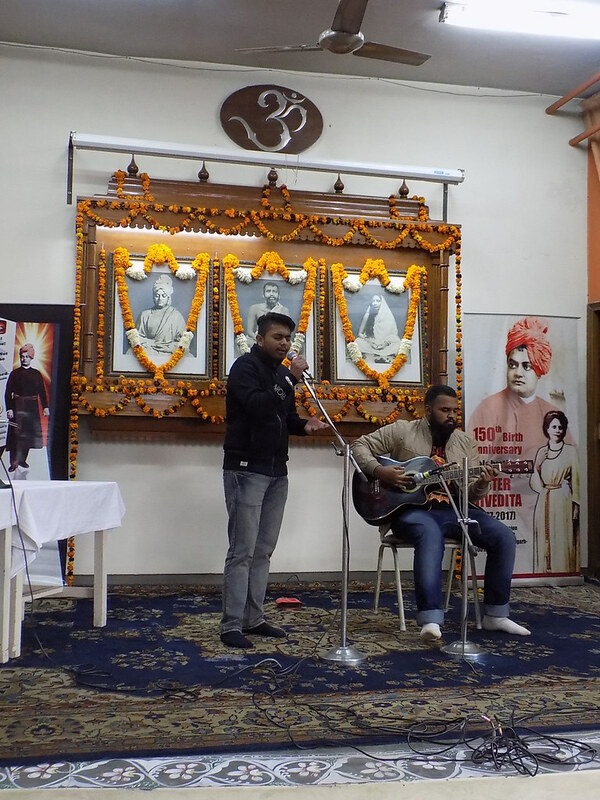 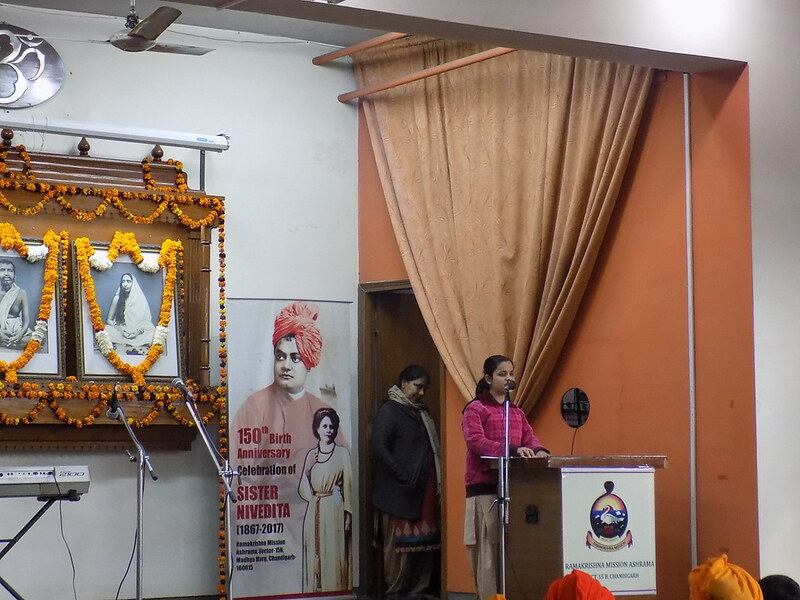 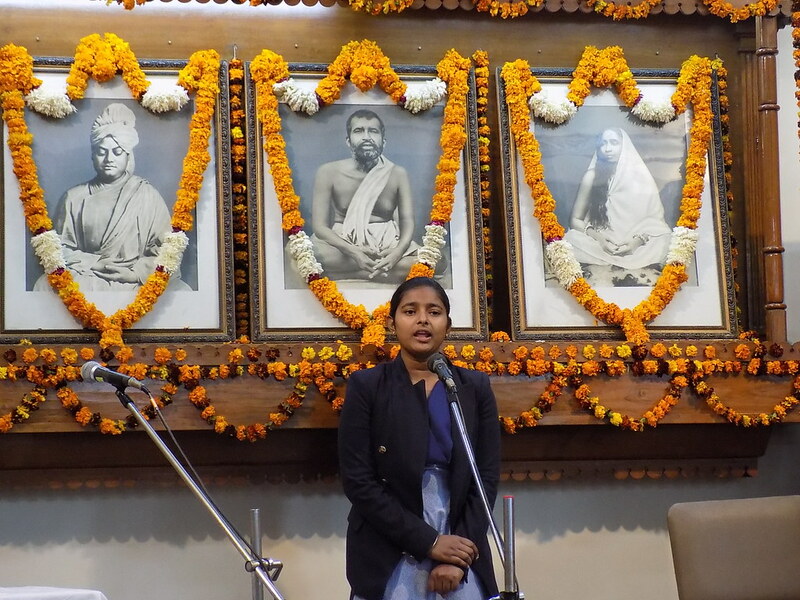 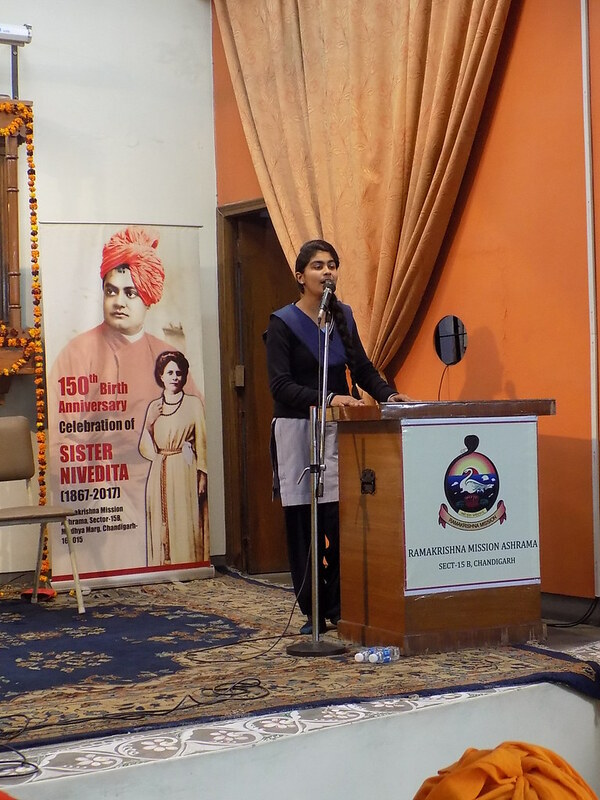 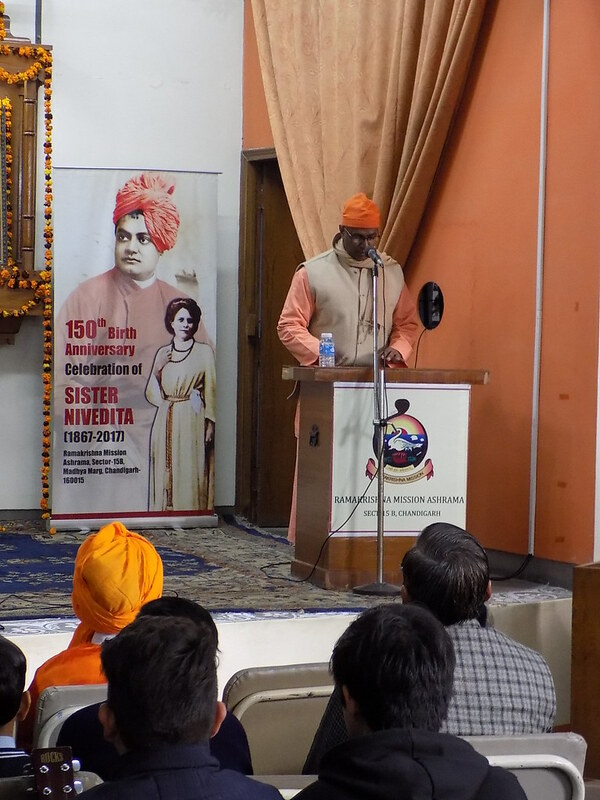 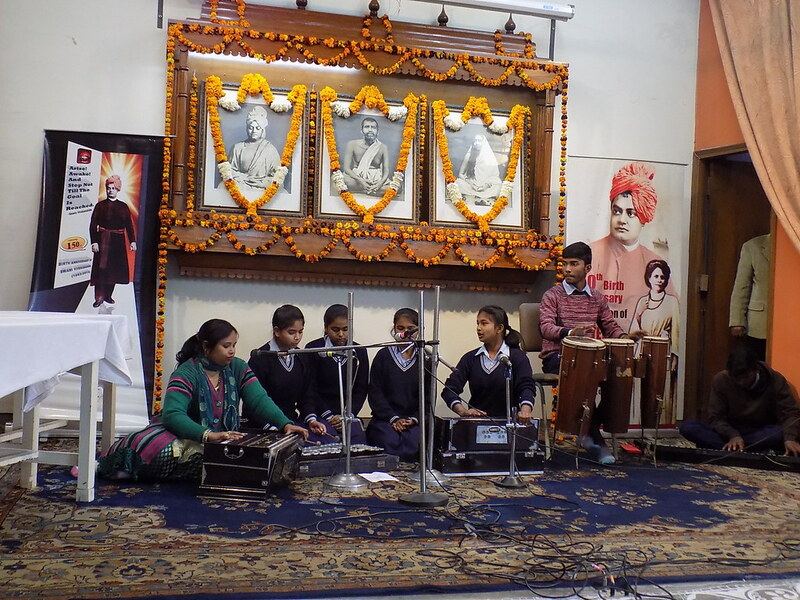 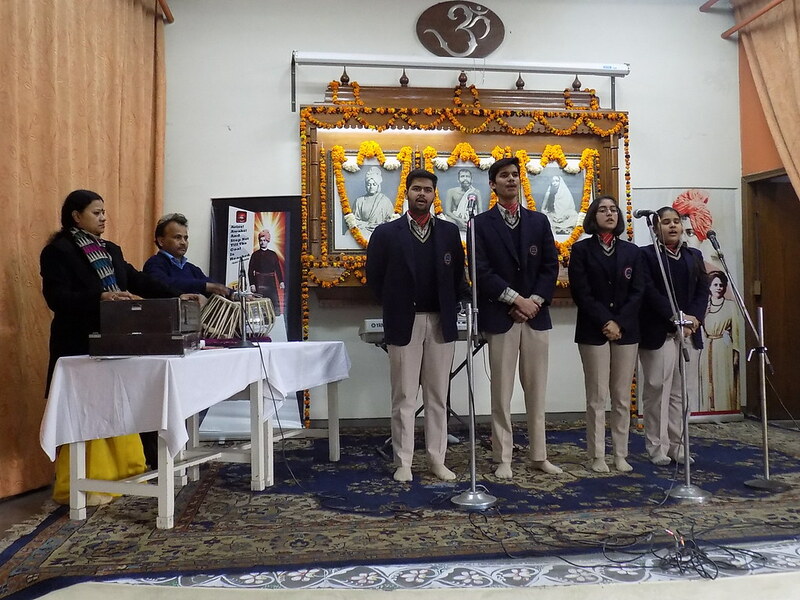 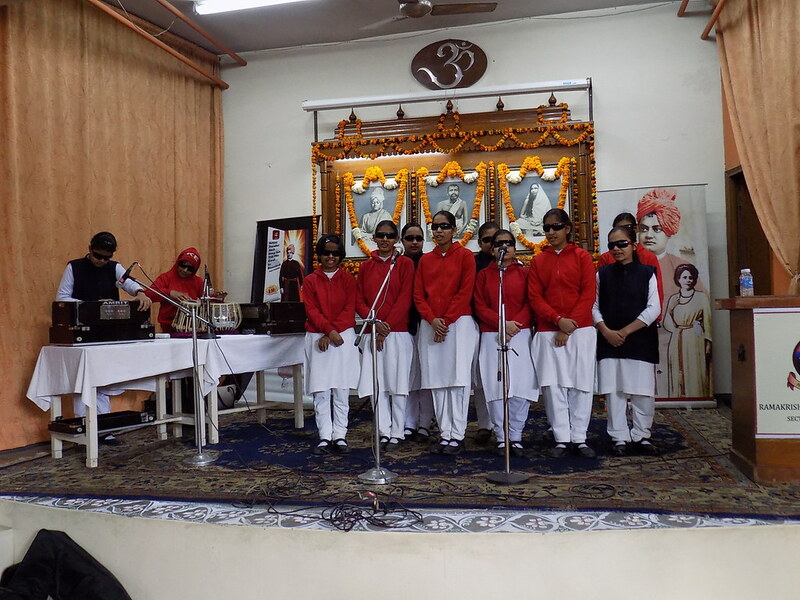 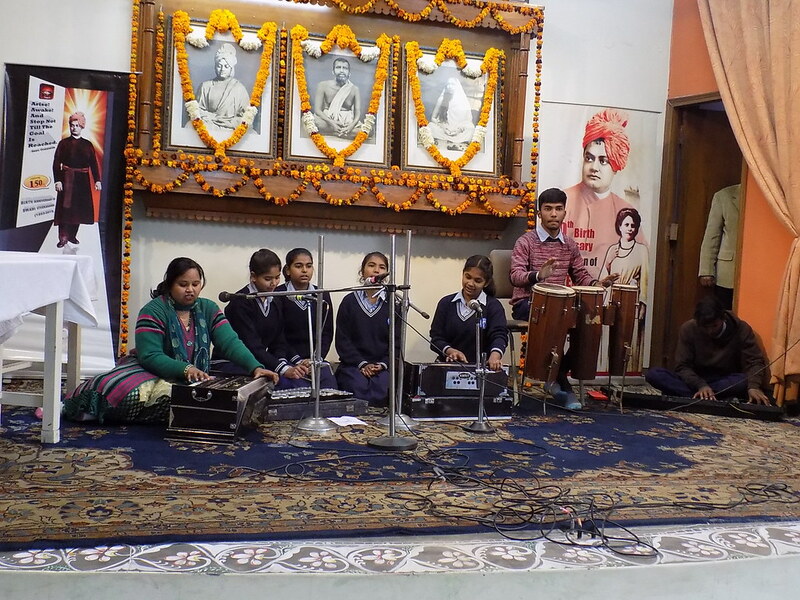 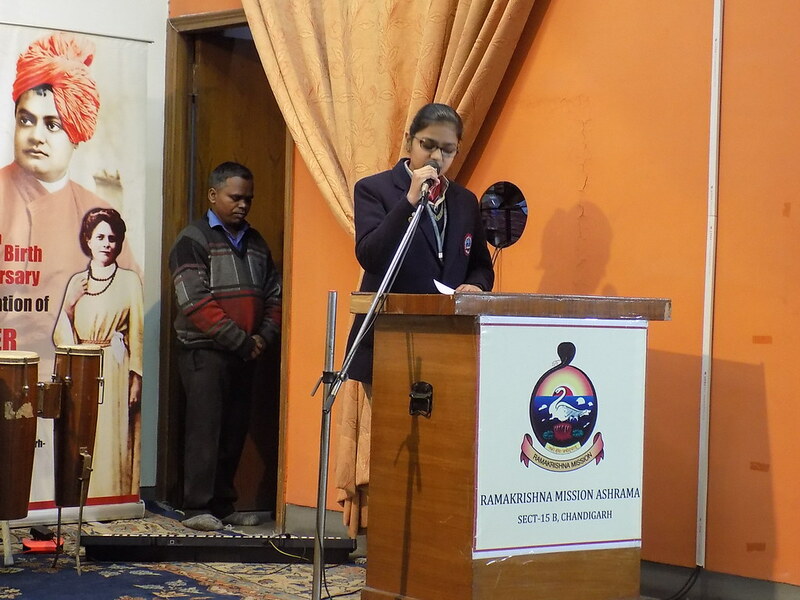 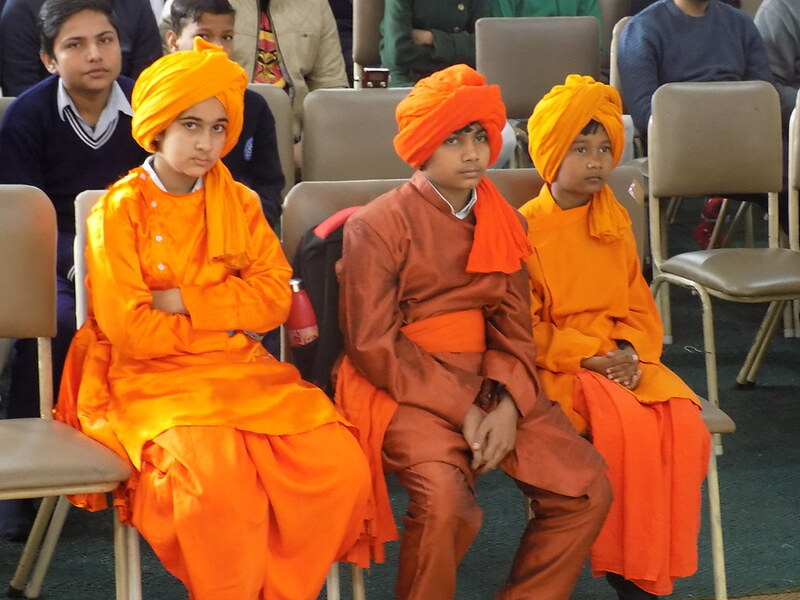 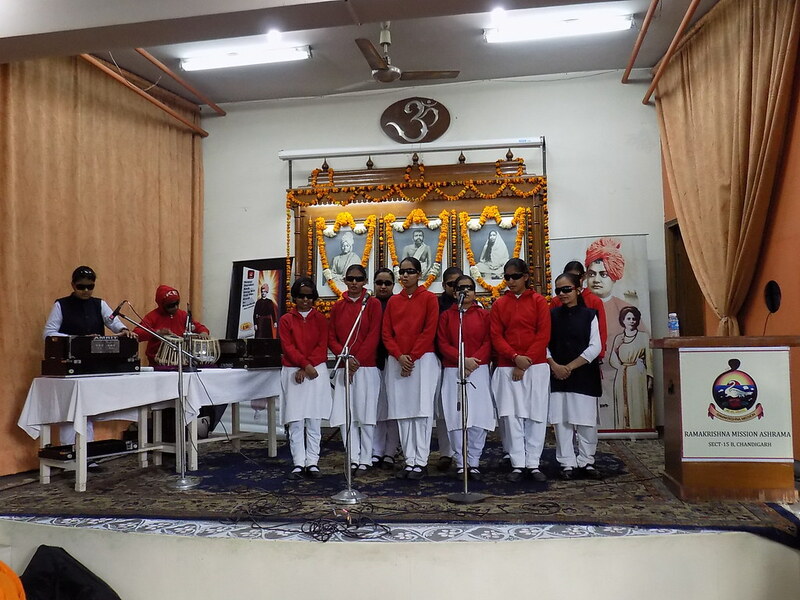 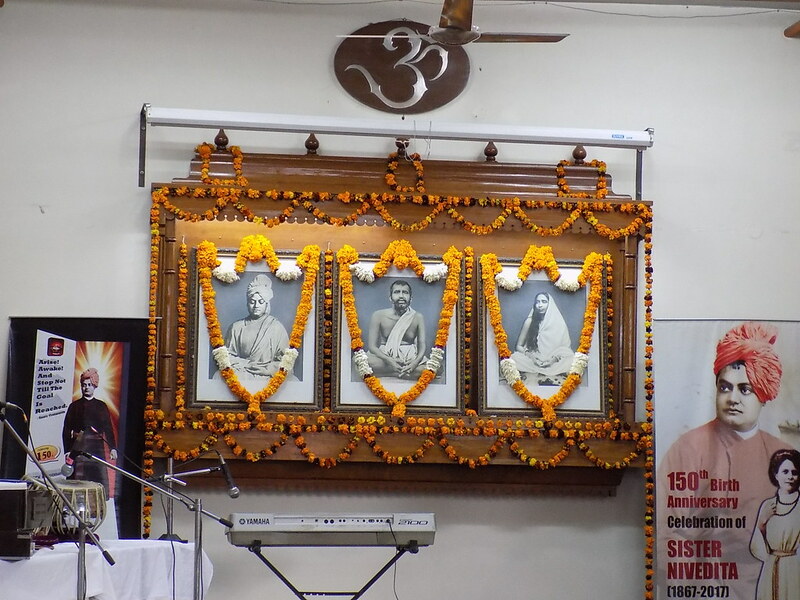 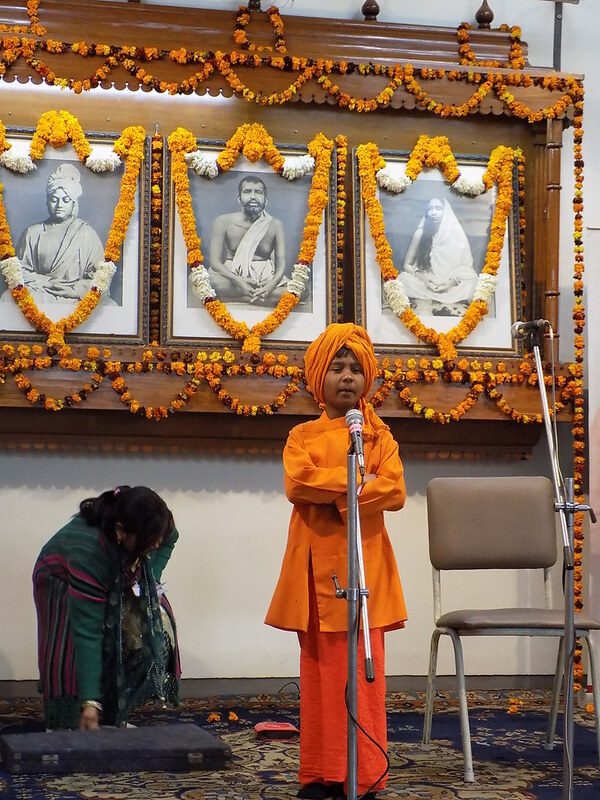 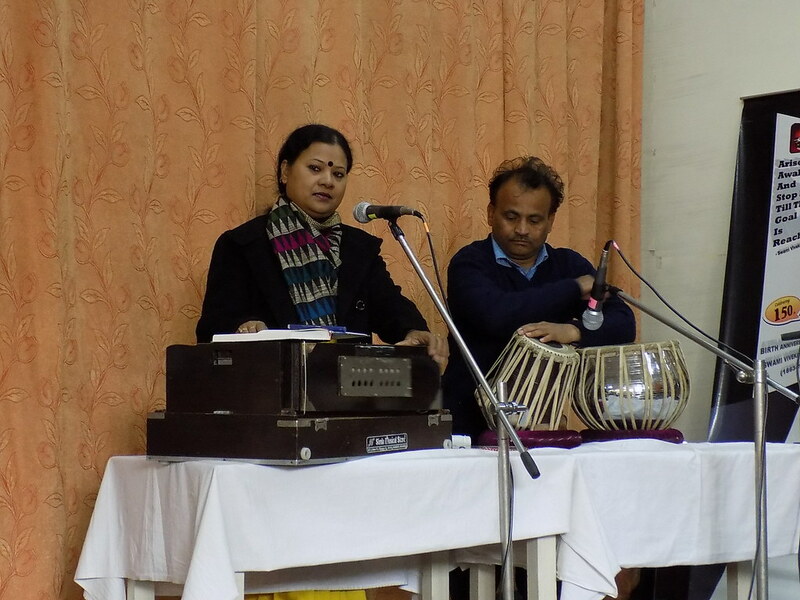 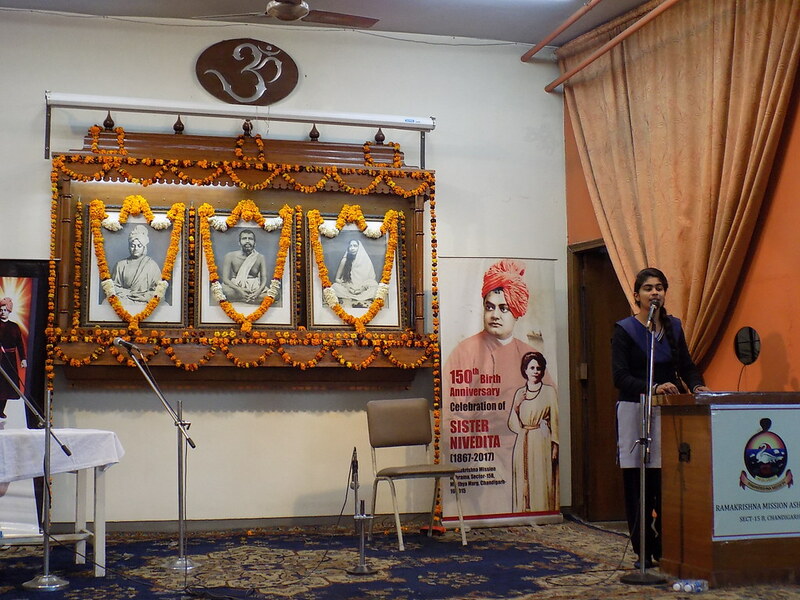 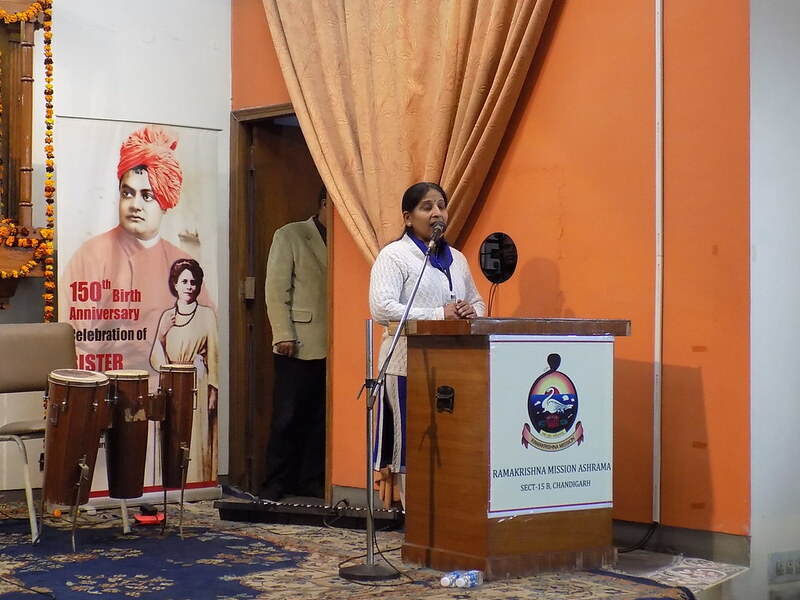 Students presented Patriotic and devotional songs, speeches, mono acting etc on Swamiji and enthralled the audience. 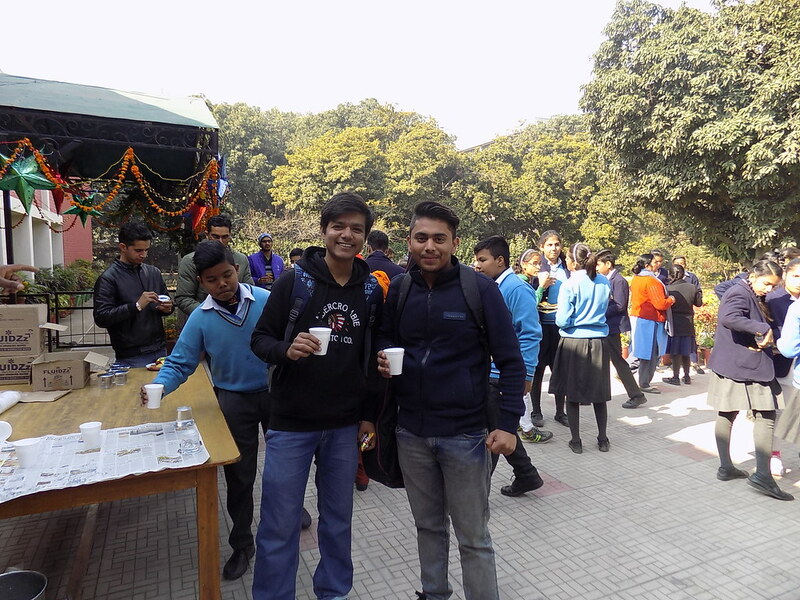 Refreshments were served to all. 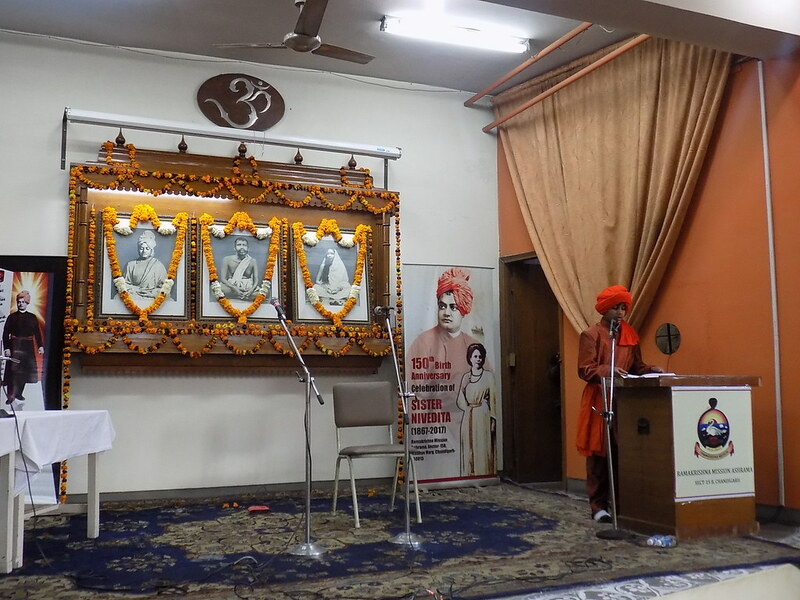 Books on Swamiji were also presented to the participants. 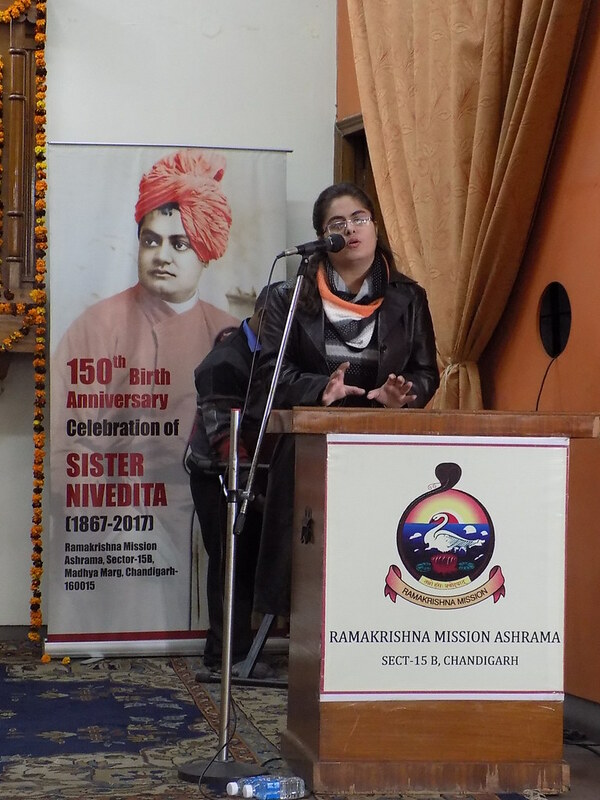 The Secretary addressed students and faculty of the Maharaja Agrasen University, Baddi, Himachal Pradesh which was attended by about 200 students and faculty. 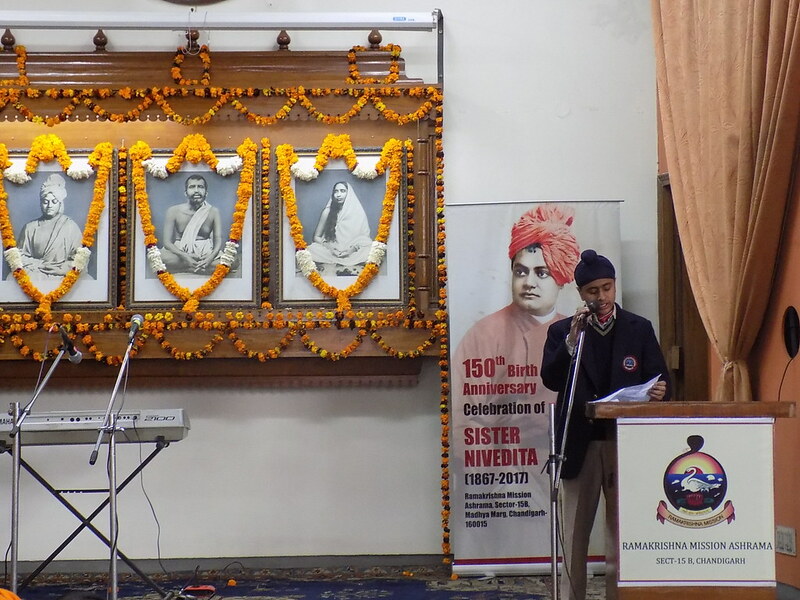 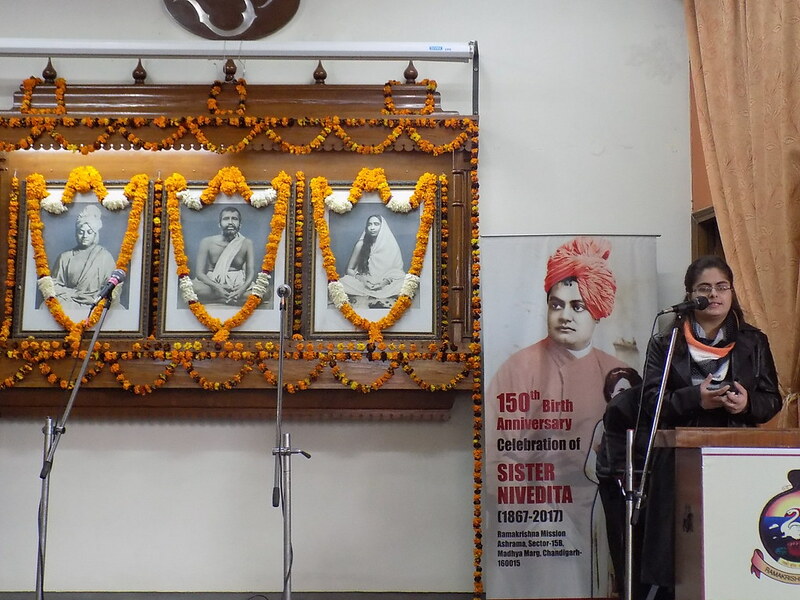 A book exhibition and sale of Ramakrishna -Vivekananda- Maa Sarada and Vedanta liiterature was also organized. 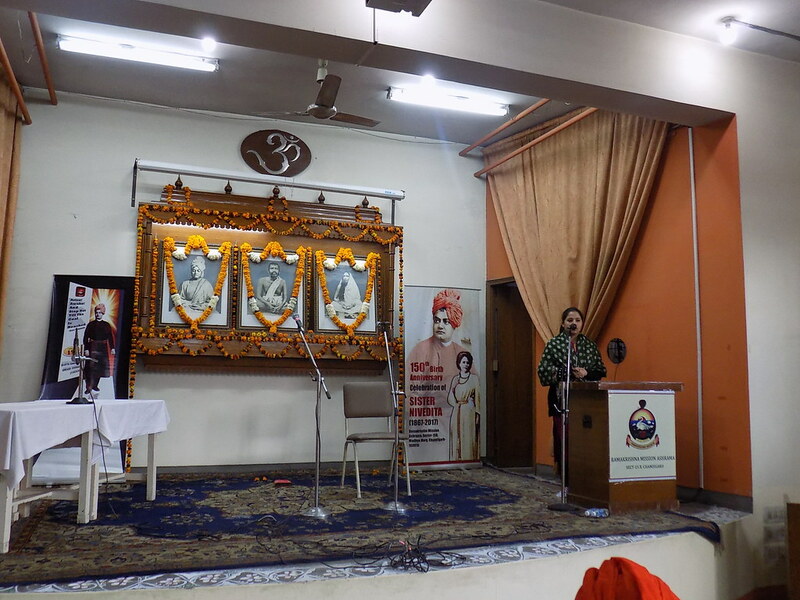 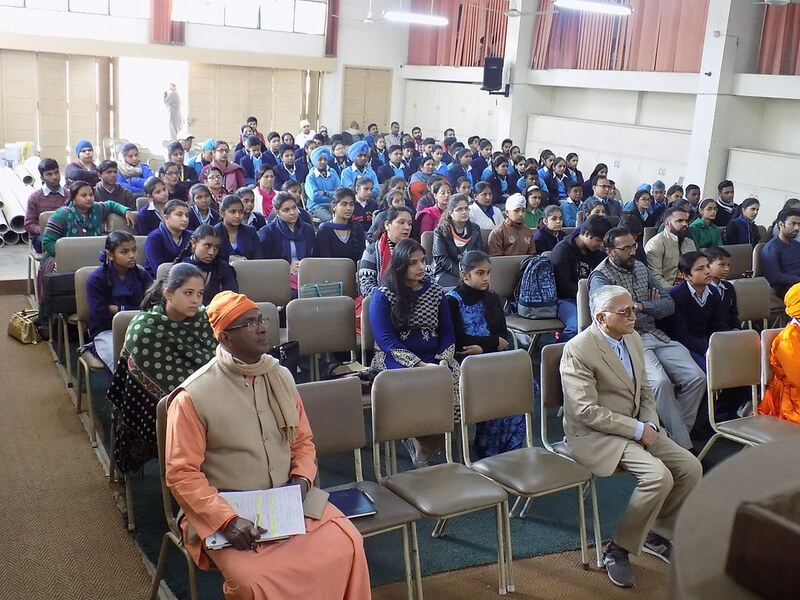 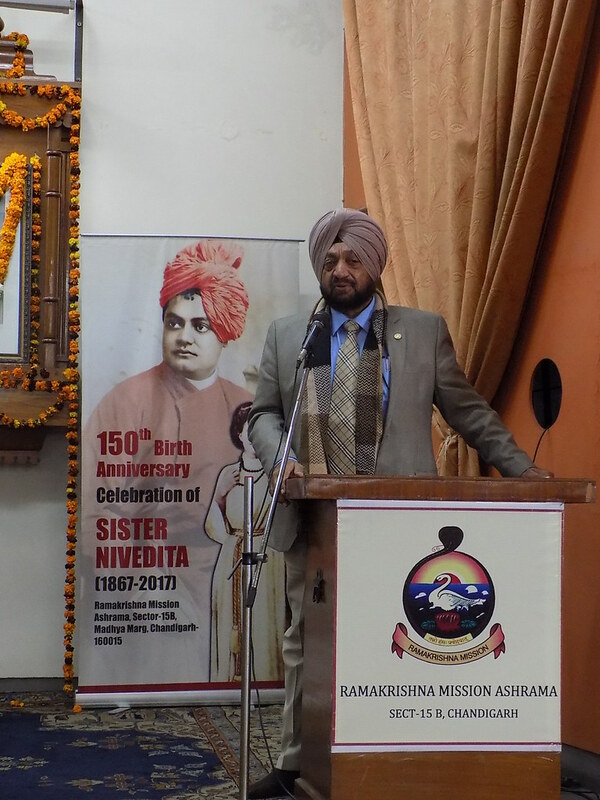 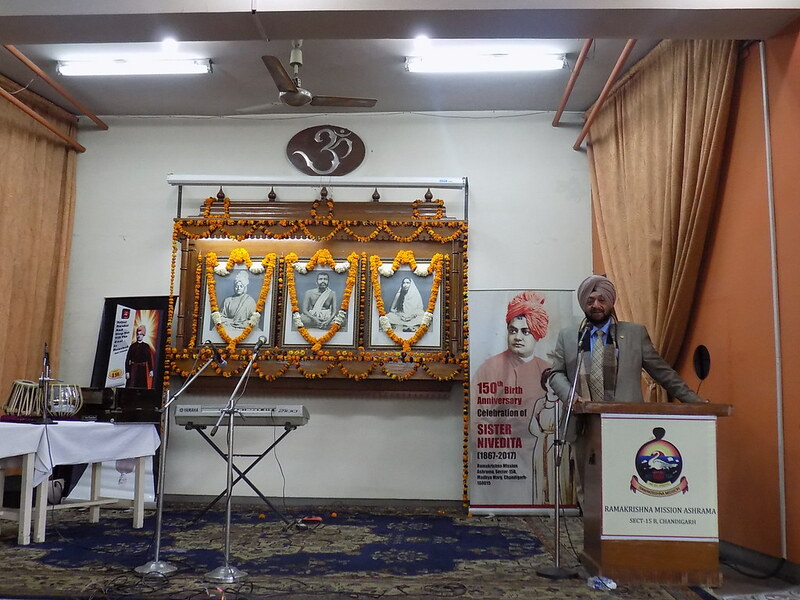 Sri C. S. Talwar, (Retd IAS) CEO of Punjab State Red Cross Society represented our ashrama in the National Youth Day celebration held at Swami Vivekanand Institute of Engineering & Technology, Banur, Punjab and addressed about 300 students and faculty.